This post is sponsored by Hill’s. 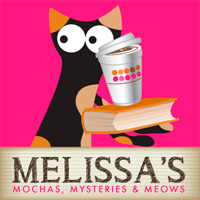 I am being compensated for helping spread the word about Hill’s® Food, Shelter, & Love Program, but Mochas, Mysteries and Meows only shares information we feel is relevant to our readers. Hill’s Pet Nutrition, Inc. is not responsible for the content of this article. 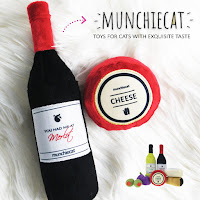 One of my favorite things about being a cat blogger is having a platform to help shelter cats, whether by profiling adoptable cats at my local shelter, participating in a toy drive to bring a little Christmas to kitties who otherwise wouldn't have one, or raising money through a commentathon to sponsor shelter cats while they wait for their forever home. Even before I started blogging I donated my time and money whenever I could. One thing I haven't done (yet) but greatly admire those who do, is fostering. Good foster homes are always needed for senior, special needs, and abused cats that need a little extra TLC, and especially for kittens and mother cats with nursing litters. 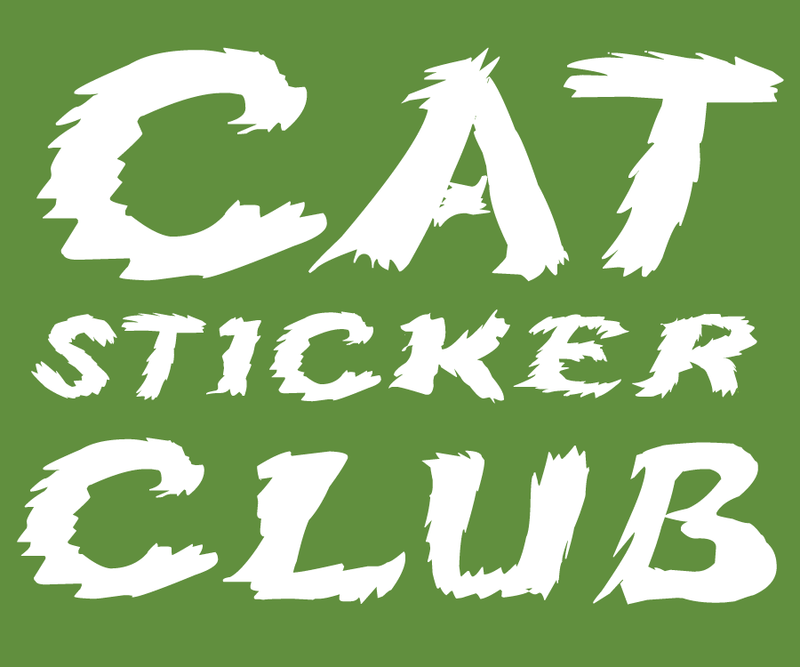 March is right around the corner and with it comes "kitten season", the time of year when already overcrowded shelters are exploding with kittens and the need for foster homes is at it's height. 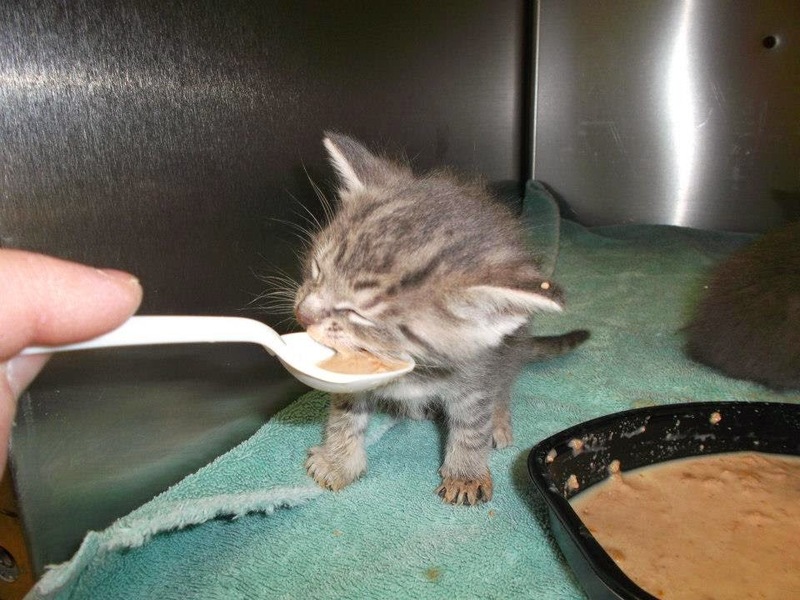 Fostering frees up shelter space so more cats can be rescued. Something that isn't often thought of during kitten season is how adult cats are affected: sadly, they end up overlooked by potential adopters when there are adorable kittens as far as the eye can see. 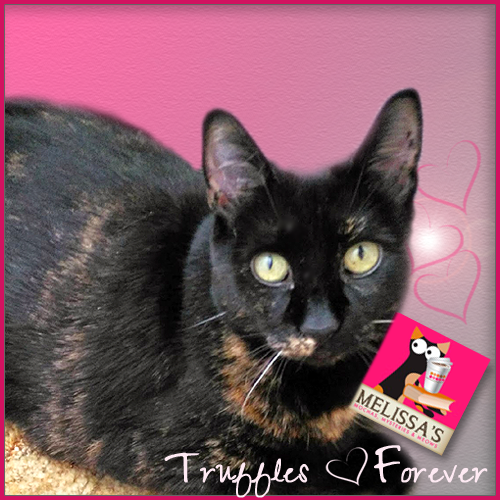 There are so, so many cats in shelters waiting to find their forever homes. One thing I take into consideration when choosing to support a company is whether or not they go the extra mile to be advocates for animals in need. That's why I'm happy to spread the word about the Hill’s® Food, Shelter & Love™ Program. * Encouraging loving individuals to support their local shelters by caring for and spending time with local shelter pets. * Whether it's cash or pet toys, local shelters can always use donations. We can help get donors connected directly to your organization. * Helping pet parents everywhere learn more about our shelter program and find out how choosing Science Diet® for their own pets can help thousands of shelter pets around the country. * The ultimate goal of the program is to bring some love home. Hill's has provided over $240 million worth of food to nearly 1,000 shelters, 365 days a year helping over 6 million pets find a new home…and counting. 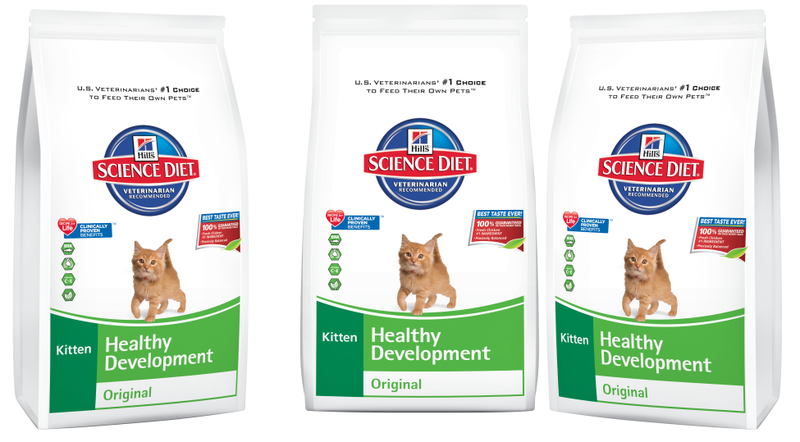 Proper nutrition, such as Hill’s® Science Diet® Kitten Healthy Development which provides balanced, easy-to-digest nutrition for growing kittens, makes shelter pets happier, healthier and more adoptable. 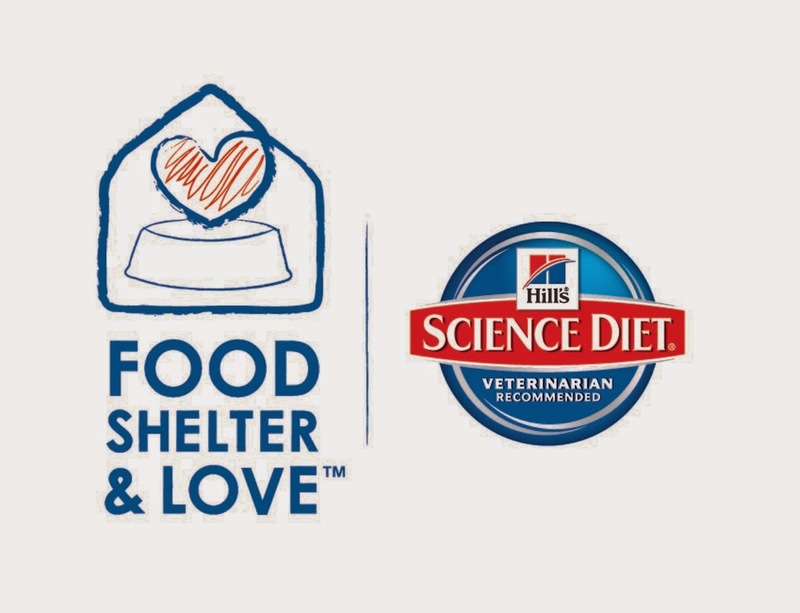 Every time we choose Hill’s® Science Diet® for our own pets, we're helping Hill's continue their mission of supporting shelter pets when they need it most. 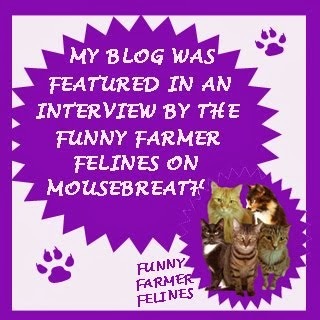 Have you ever been a feline foster mom? I would love to hear about it! We're glad that they pitch in to help out shelters... and to raise awareness about the need of help in shelters. Local shelters are such an important resource, and they can always use more help, especially in the upcoming kitten season! What a great thing Hill's is doing to support shelters. We haven't fostered, and the mom would love to...but with the 3 of us, it's just not possible at this time. Hooray for Hills. My Aunt is a foster Mom and I’m going to be writing about her. We have never fostered before, but Mom would like to. She is afraid that she will just be a foster failure though... MOL! Those kittens are just so cute! I sadly have allergies but I would love to have fostered some adorable kitties like this. That is a wonderful thing Hills is doing. ARe you thinking about fostering??? I have never fostered...every animal I rescue has become part of the family. I don't think I could foster because I wouldn't want to give them up. Gweat posty. Those awe such cute kitties. But yous so wight, da more kitties there awe da less adults get adopted. Makes us very sad, cuz those kitties will gwo up to be adult cats and offen times end up back in da shelter cuz they not be "cute" anymore. Mommy used to foster all da time. Hers specialty wuz babies wiffout mmommies. And at one point hers had almost 100 kitties all unnew da age of 6 weeks in a very small apawtment. And dat wuz on top of da 3 dat owned her. She sed it wuz a joy but it made her so sad to fink 'bout all those kitties needin' mommies and furever homes and dat their mommies wuz out there havin' more litters. 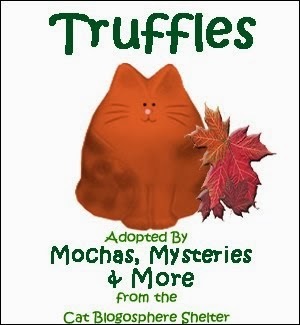 Weez all need to do more to help da kitties hoo don't hav what we hav Truffles, even ifin nuffin' more than spweadin' da word bout spay/neuter.